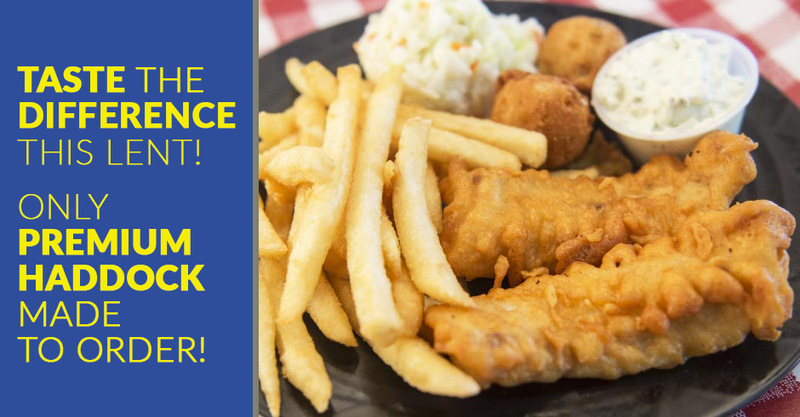 Jocko's is proud to serve our guests the best chicken and seafood in the Hamilton, Ohio area! Jocko’s World Famous Chicken & Seafood is a fast casual restaurant serving chicken and fish with locations in Hamilton and Fairfield, OH. Our amazing chicken and fish has been satisfying our customers since 1999. We take pride in using the freshest ingredients and put great care into every menu item. 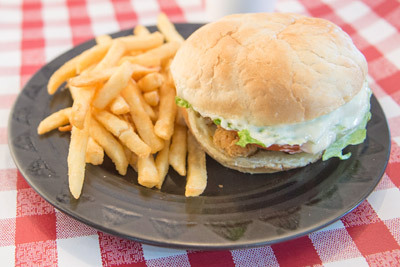 Every detail down to the homemade tartar sauce is important to us. We are dedicated to serving quality food with fast, friendly service and great prices. Our menu consists of family meals, individual meals, kids’ meals and value meals as well as side dishes, beverages and desserts. We also run meal specials. Whether you are grabbing a quick bite on the run at our drive thru or you want to sit down for a meal with family and friends, come see us. We are open seven days a week for lunch and dinner. You will be welcomed to our establishment and, once you try our food, you will become a regular customer. Find out more about our history and how Jocko’s World Famous Chicken & Seafood became an Ohio favorite. © 2019, Jocko’s World Famous Chicken & Seafood. All Rights Reserved.